This year's fall Student Ministry retreat will be at River Valley Ranch. 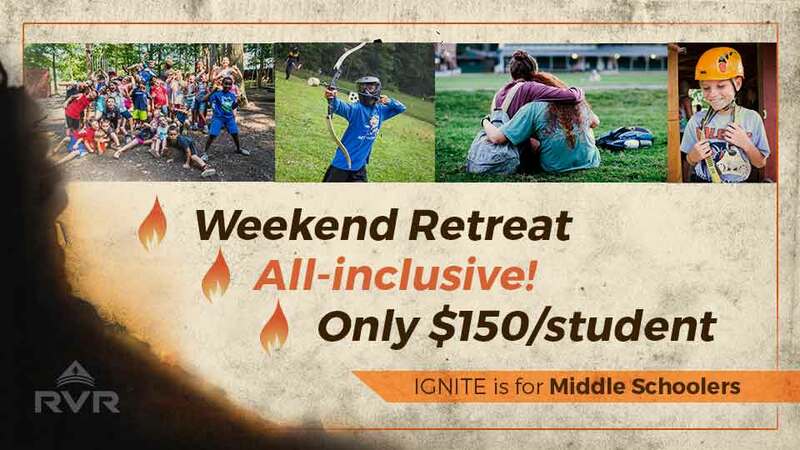 Students, grades 6-8, are invited to enjoy a weekend of fun, fellowship, teaching, worship, and more. ​Location - River Valley Ranch was started in 1952 as a cowboy summer camp for kids. Now it operates as an amazing Christian camp that encourages students to develop and deepen their faith in Christ through teaching, worship, fellowship, and fun. 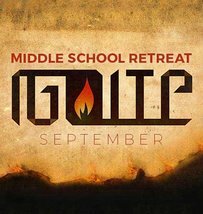 This year our Middle School students will be engaged by dynamic speakers, a talented worship band, and a variety of exciting and incredible activities. Our High School students are invited to come and serve as leaders for the weekend, and learn how serving others is a powerful way to grow in our understanding of God and our dependence on Him.